As challenging as it was to become one of the UK’s leading suppliers of promotional goods and items, BH1 Promotions had the most humble beginnings. 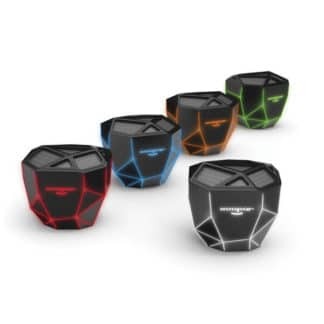 Starting from a small operation in 2002, to our Dorset/Hampshire offices and showroom in Christchurch today, BH1 have well and truly earned their place in the UK’s promotional product market. In the world of business, time is money which is why we have taken the time to save yours. From our portfolio of small start-up businesses to large, blue chip organisations, BH1 have the wealth of experience to offer our clients a fast, hassle free transaction at no extra cost. Once we’re happy and we have ensured you are happy, you can happily leave us to emboss, embroider, print and engrave away and await the arrival of your products on your doorstep absolutely free. Our expert designers and advisers are always on hand to ensure you are making the most of your promotional investment and can supply you with the artwork to give you the results you require. You as the client can take the time to express and convey your requirements without incurring the added expense. Combined with our extensive catalogue of ideas and campaigns, sourcing the idea that is right for you is quick and easy. As members of the Hampshire Chamber of Commerce, BH1 Promotions are always actively contributing and supporting local companies and events. Business South is the largest business-to-business show on the South coast and BH1 Promotions have been proud sponsor partners of the event since 2006. Currently hosted at the famous Rose Bowl stadium, this annual event is always on BH1’s marketing radar. Heading up a patriotic campaign to your business locality has become more and more commonplace. 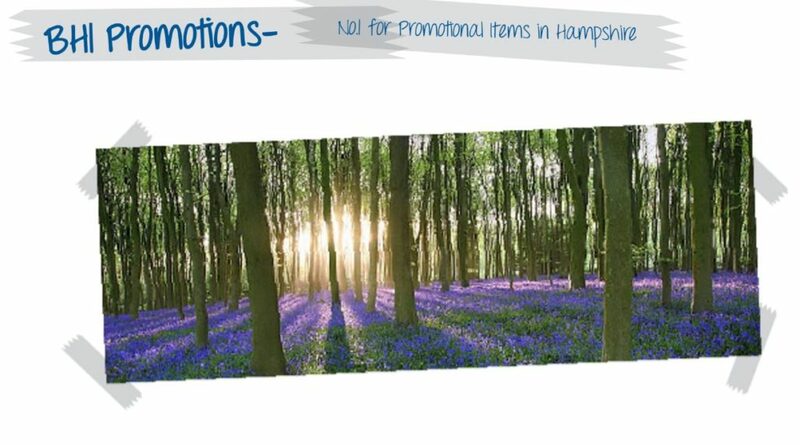 BH1 boasts an extensive client base within the Hampshire region who all actively request promotional gifts Hampshire.